Clara ([birthday day=”20.06.1997″]) participated in our workshop in Munich, Germany, in 2013. She went to school at Lycée Jean Renoir in Munich. 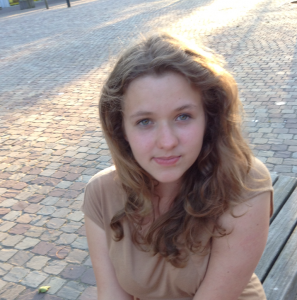 Now she is a student in social sciences at SciencesPo Paris Campus Nancy. In the future, she would like to become a journalist. She likes to write and play basketball. I would create some kind of European dream that would be in everybody‘s minds. This way, Europeans would have a positive feeling about being a European citizen and even be proud of it.